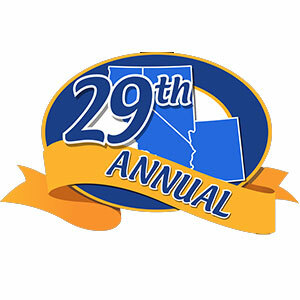 Live Blogging the Tri-State Seminar On-The-River in Las Vegas, NV | Desert Diamond Industries – Your Safety… Our Priority! The Tri-State Seminar On-The-River started today at the South Point Convention Center here in our hometown of lovely Las Vegas, NV… and we couldn’t let them stop here without some local representation! 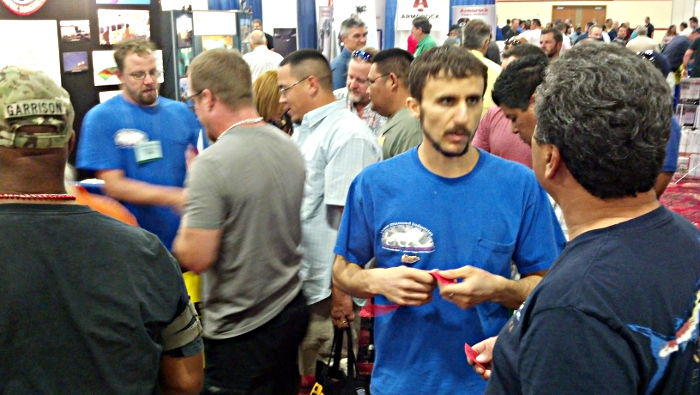 That’s why we’ll be in Booth 1222 in the exhibitor’s hall from 3:30 p.m. to 7 p.m. today! 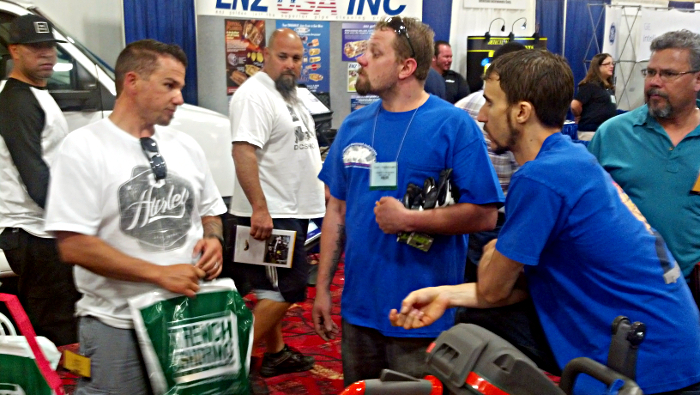 Stop by for a chance to win a 14″ Ductile Iron Safety Blade. If you can’t make it (or even if you can! ), stop back at this blog, because we’ll be posting photos from the show throughout the day. 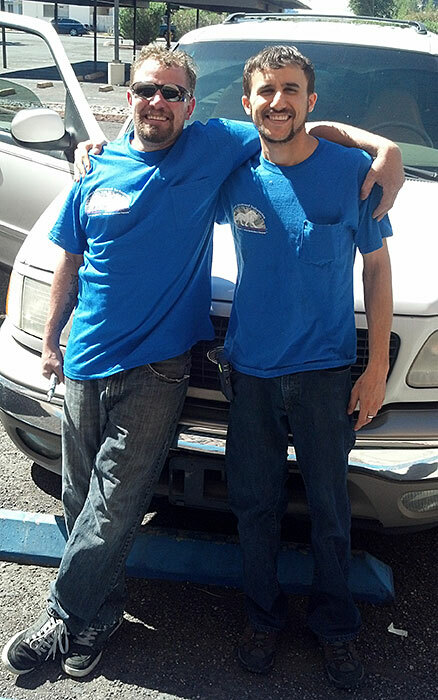 1:35 p.m.: Salesman Glen Hellebrand and Desert Diamond Industries president Gionni Mione on their way to the Tri-State Seminar On-The-River! We do love it when conventions are right down the street from us. 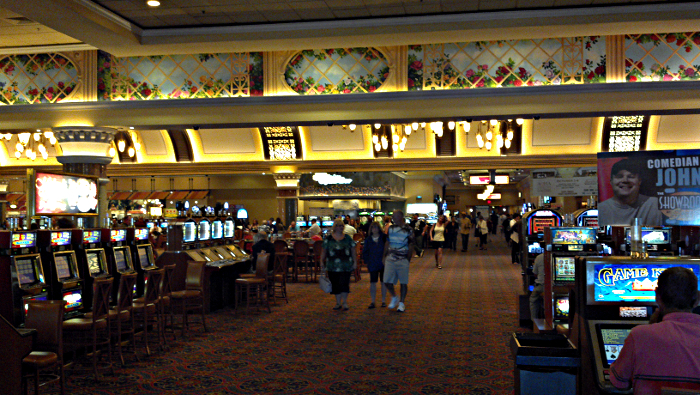 4:28 p.m.: Hello from South Point Casino! 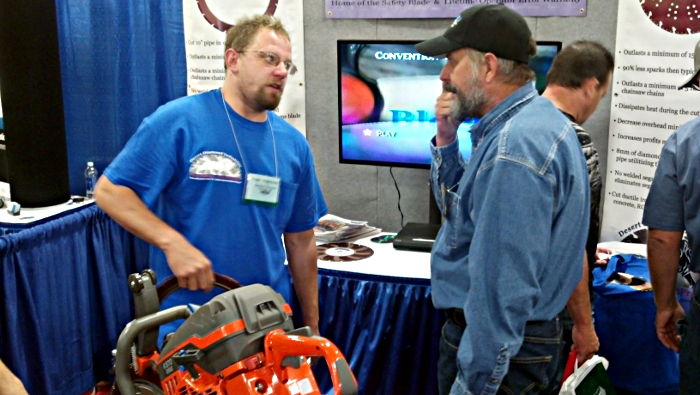 4:42 p.m.: Glen Hellebrand showing off the Ductile Iron Ring Saw Safety Blade to a customer. 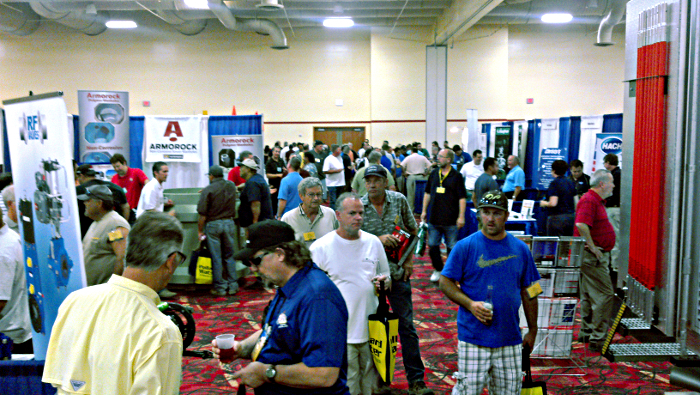 4:48 p.m.: Crowded booth. Glad we came! 4:54 p.m.: Glen Hellebrand and Gionni Mione with a customer. 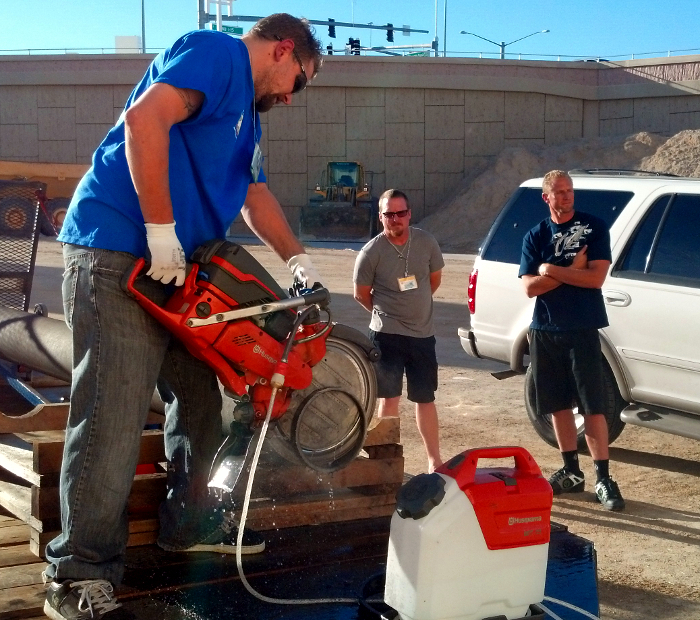 5:07 p.m.: Glen took some customers out behind the convention center for a live demonstration of the Ductile Iron Safety Blade. He’s cutting ductile iron pipe. People seemed impressed. This entry was posted in General Information and tagged Conventions, Infrastructure, Sewer, Tri-State Seminar On-The-River, Water on September 24, 2013 by Desert Diamond Industries.